Preconceptions have been formed about personal branding and many feel that it needs to be all about “you.” This is not true. There are parts of having a personal brand where you need to focus on yourself, but the main purpose in doing any of it, is for the customer. Thus, your personal brand is all about your consumers and the desired results you want to obtain from them. 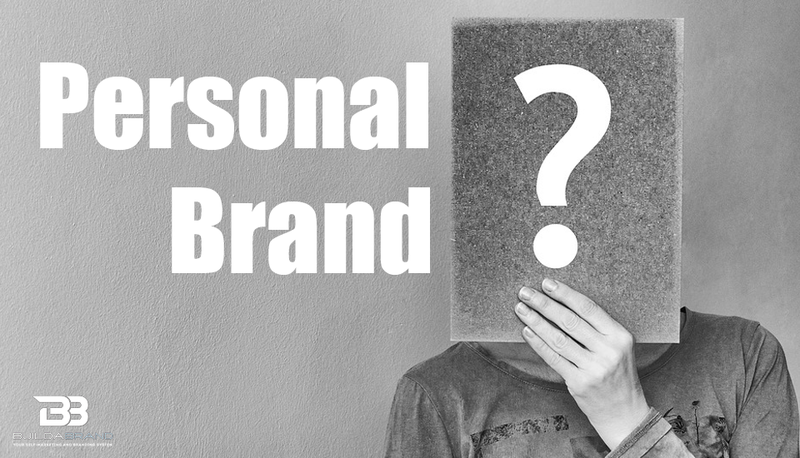 Personal branding is a helpful and invaluable practice, which is used to market yourself to audiences on a human-to-human level. If done correctly, you can acquire desired results. Personal branding can bring you closer to your customers, make you better than the competition, and help shape the buying experience. Some people feel strongly that they already have a personal brand in place because they created online profiles and post to their social networks from time-to-time. This also is not true. Although personal branding has become buzzwords, there is a great deal of purposeful work that must go into building and maintaining one. There are 2 very important components you must use to build a proper personal brand. Crafting a brand identity is how you want to be perceived by your audience and having a strategic plan, is how you deliver it. These 2 must go hand-in-hand to have a unique personal brand in place. — One cannot go without the other. If you are unable to clearly answer the 2 questions, it may be time to rethink, regroup, and re-design your personal brand.